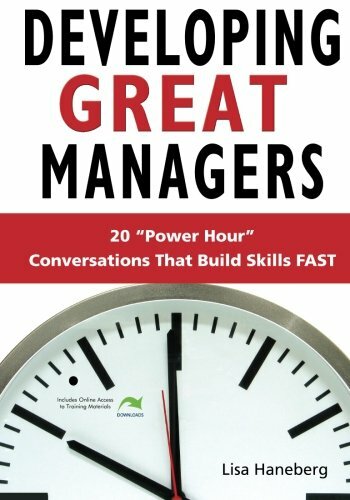 Use this set of Power Hour conversations to develop high-profile managers hungry for learning and management excellence, but seriously short on time. Using the increasingly popular informal training approach, Haneberg's Power Hour conversations motivates and focuses participants toward the pursuit of excellence. Replete with a facilitator's guide, handouts, and worksheets, this title is aimed at middle and senior level managers in all fields who seek to improve their own performance.